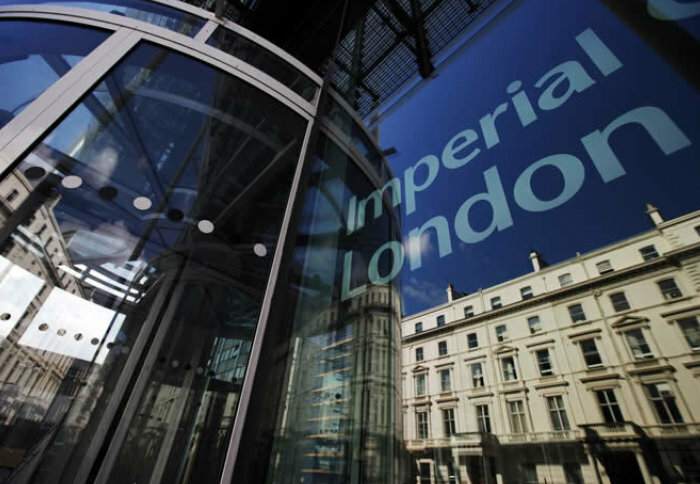 Imperial has joined a group of leading business schools to launch a new digital learning platform to create a more flexible learning experience. The platform will combine faculty expertise with cutting-edge technology, to meet growing demand from students and executives for a more flexible, bespoke and globally accessible study experience. The platform is at the heart of a new partnership called the Future of Management Education Alliance, which aims to transform the future of management education and is the first collaboration of its kind in the business education sector. 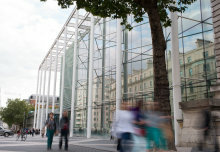 Comprising Imperial College Business School, ESMT Berlin, BI Norwegian Business School, the Lee Kong Chian School of Business, EDHEC Business School and Ivey Business School, the Future of Management Education Alliance will enable partner schools to enhance the student experience through face-to-face, experiential and online learning methods. Professor Francisco Veloso, Dean of Imperial College Business School, said: “Demand is rapidly growing, from business school applicants and employers alike, for programmes which provide the greater flexibilities and access that today’s modern technologies can afford. A key aim of the partnership is to challenge the perception of digital education as a sub-standard alternative to classroom-based programmes. 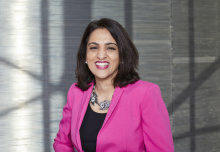 The Alliance’s custom-built online education platform, designed by Insendi, an edtech enterprise, will enable each member school to redefine and digitise their portfolios of existing programmes – from flagship degrees such as the MBA to executive-level short programmes and MOOCs – to best suit their own students’ needs.